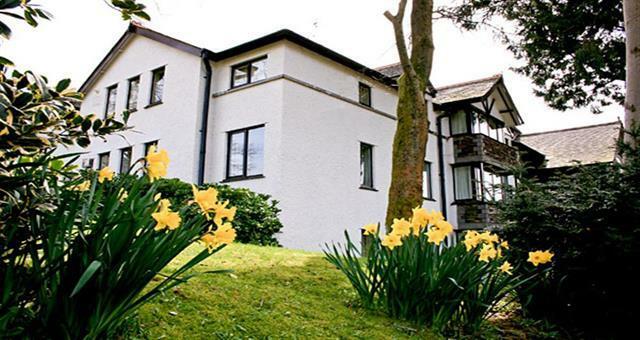 Loughrigg View015394 32321work01539 433251fax Self-cateringWell located in Ambleside this comfortable second floor apartment will suit those looking for a central but quiet spot for a holiday at any time of the year. Loughrigg View forms part of a carefully presented former 'gentleman's residence' in a quiet residential area a short level walk from the village centre. 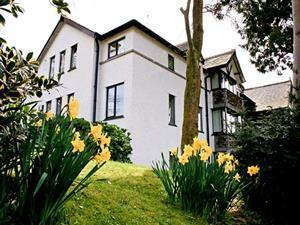 Loughrigg View offers weekly bookings starting on Saturday. Well located in Ambleside this comfortable second floor apartment will suit those looking for a central but quiet spot for a holiday at any time of the year. Loughrigg View forms part of a carefully presented former 'gentleman's residence' in a quiet residential area a short level walk from the village centre.